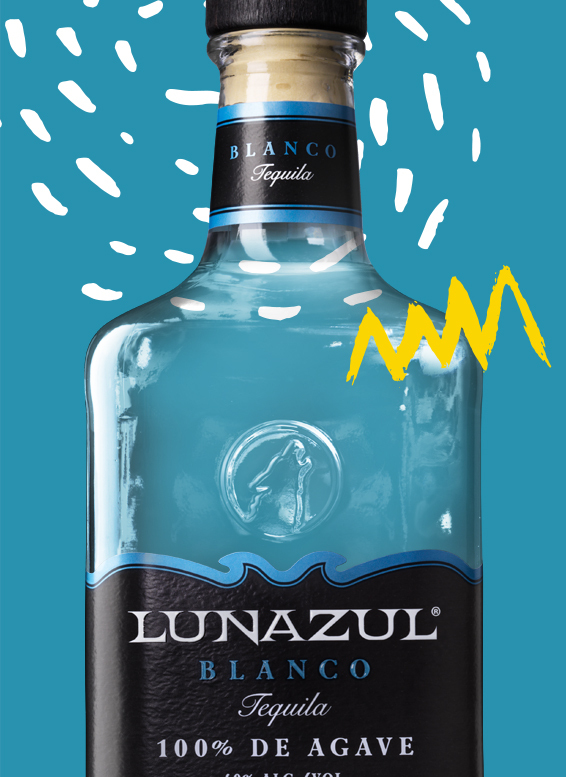 We’re proud of our 100% agave tequilas, hand-harvested and small-batch distilled. For those with a hunger for life. You ready to Rita? Combine all ingredients in a mixing glass, add ice and shake until nicely chilled. 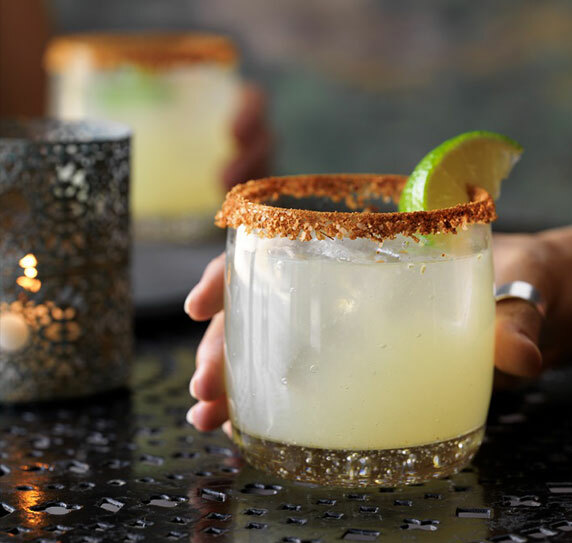 Pour contents into a rocks glass, salt the rim, and garnish with a fresh lime wedge. The salt and lime are optional, of course, but we highly recommend.